They came to call Don Williams “the Gentle Giant” in the decades he was a dominating country hit maker because of his unique blend of commanding presence and that laid-back, easy style that has appealed to adult men and women alike—cutting across national and genre boundaries. If those personal and musical qualities stood out strongly across the 1970s, ‘80s and ‘90s, they are all the more distinctive in 2012, when so many country and pop records seem to work as check off lists of somebody’s idea of how to be a man, or hard-sell attempts to indicate affection for a woman. 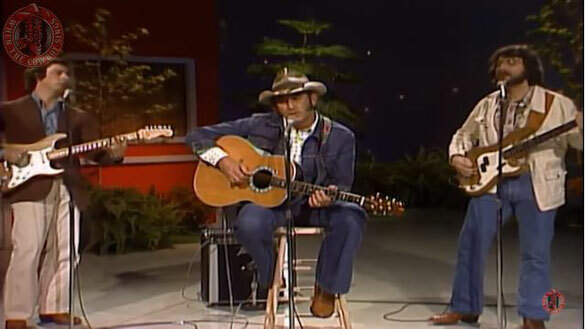 Don Williams has never sounded like he felt the need to sell somebody something, or to prove anything.